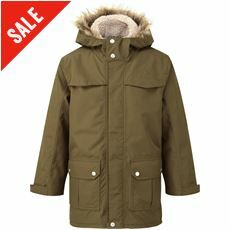 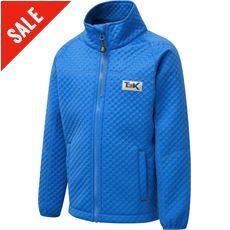 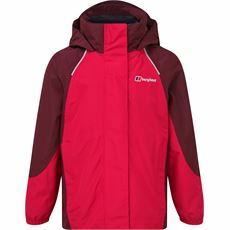 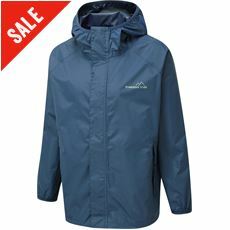 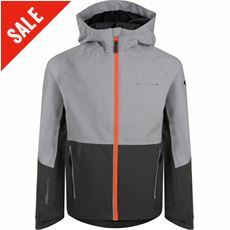 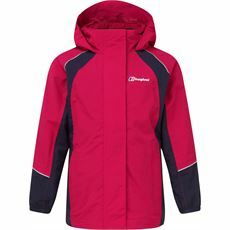 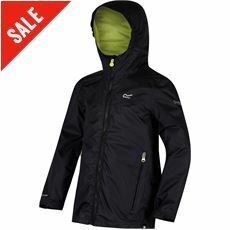 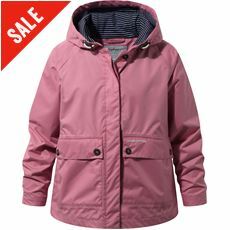 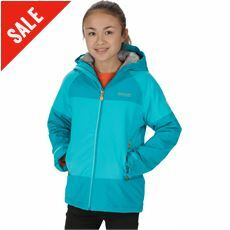 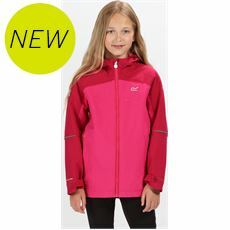 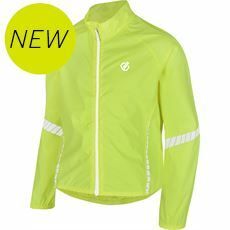 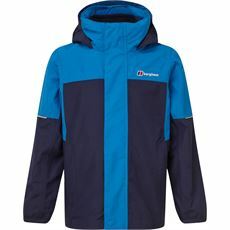 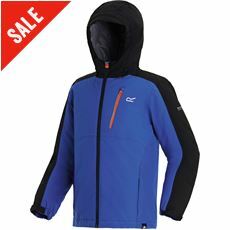 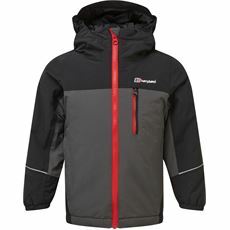 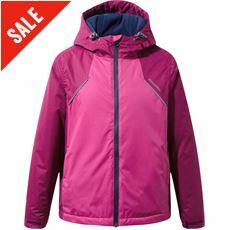 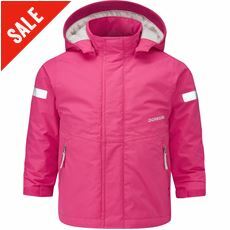 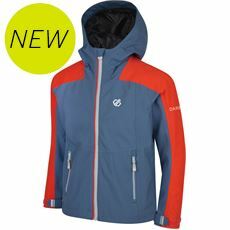 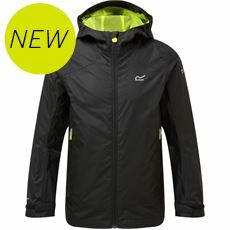 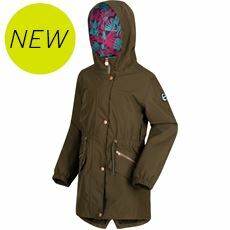 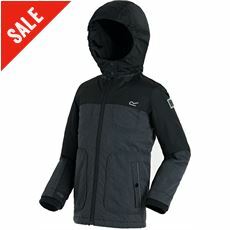 Our range of breathable jackets is the ideal option for active children on chilly, drizzly days. 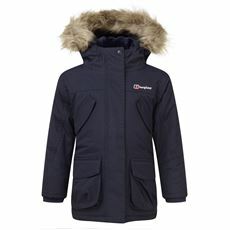 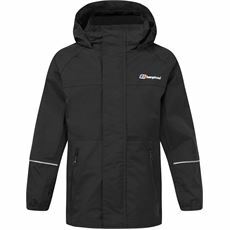 When a warm coat or jacket is a little too much, our children’s breathable coats and jackets will provide the waterproof layer they need while still enabling them to stay cool and this means that they’re a perfect choice for the unpredictable British spring and summertime. 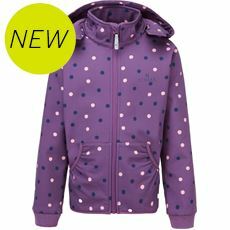 Our kids’ breathable coats and jackets will help to keep them comfortable whatever the weather, and with so many stylish options to choose from they’ll always look their best. 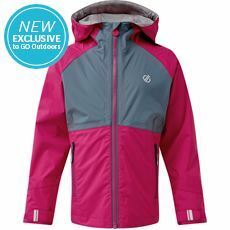 Check out the full range online or in your local GO Outdoors store today.